Summer Day Camp. 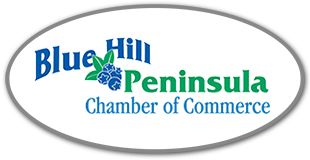 We are a 501(c)(3) non-profit, originally incorporated in 1963 as Blue Hill Society for Aid to Children, Inc. In order to let the public know what our purpose is, we now do business as Nichols Day Camp, owned and operated by Blue Hill Society for Aid to Children, Inc.